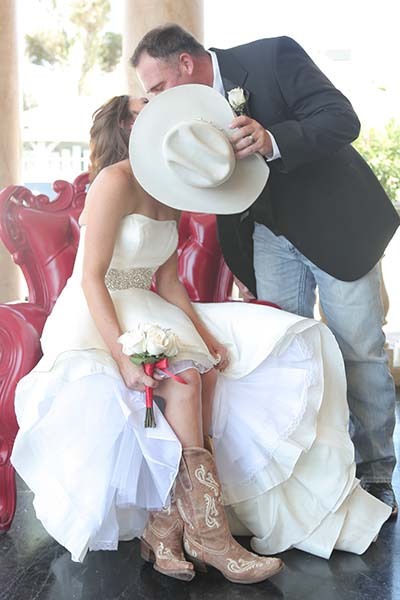 We sure have some talented wedding photographers at Chapel of the Flowers and last month “Photo of the Month” poll was a very tight race. So which talented photographer won for best wedding photograph as voted by the public for March’s Photo of the Month poll? 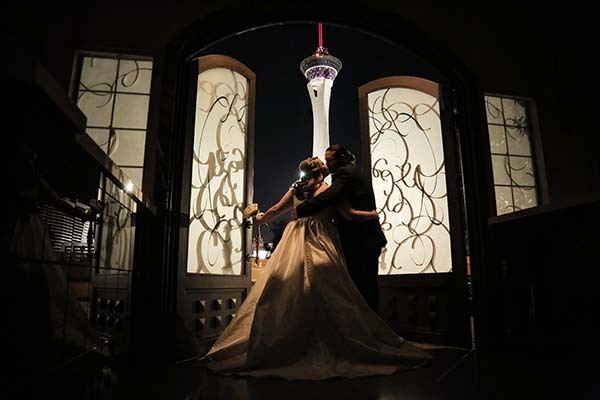 Make a moment last with awe-inspiring wedding photography! Our professional wedding photographers shoot thousands of wedding photos every year, and each month they submit their best work. Every month we leave it up to the public to pick their favorite “Photo of the Month.” Here are the results for February’s Photo of the Month poll. 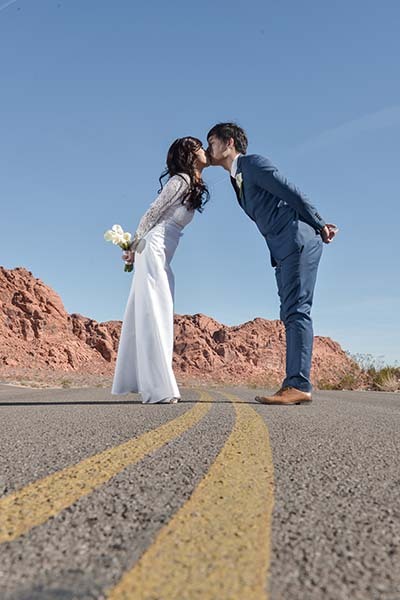 Our amazing wedding photographers submit their best work each month for the public to vote for their favorite wedding photo. We love to see which photo you all think is the best and should win “Photo of the Month.” For January’s Photo of the Month poll, we had some creative photos to vote on for our Primary photography category, and we are proud to announce the winner. Chapel of the Flowers is proud to announce December’s Photo of the Month winner for the Primary Photography category. Elvis has entered the building. 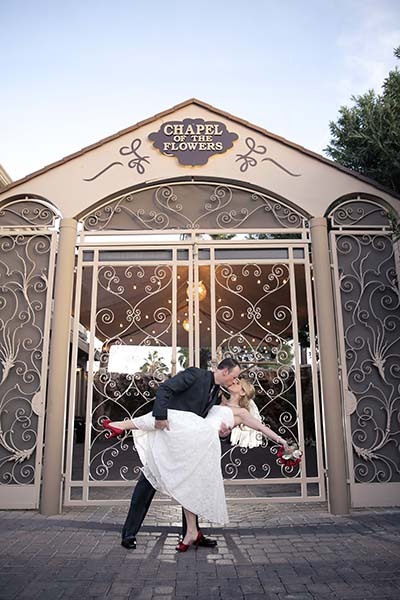 Chapel of the Flowers, the most beautiful wedding chapel venue in Las Vegas, to be exact. 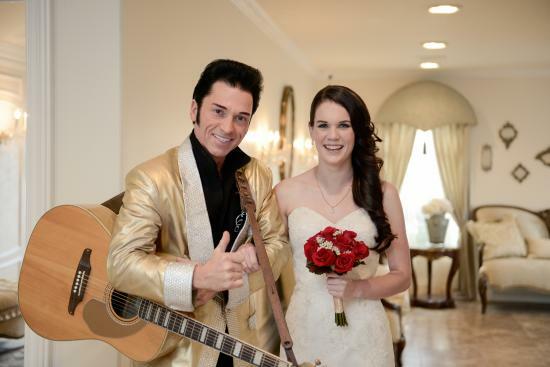 Couples looking for a unique, upscale and elegant chapel for their wedding, vow renewal or commitment ceremony on the Las Vegas Strip can also include an Elvis impersonator to officiate and/or perform at the ceremony or reception.